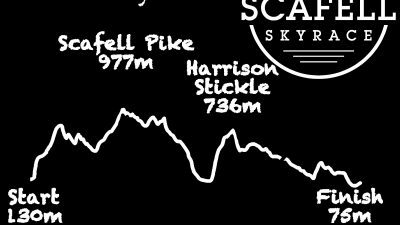 We're really excited to have the best coffee roasters in the North West supporting the Scafell Sky Race and Lakes Sky Ultra. Mr Duffin's Coffee roast some of the finest beans in the North West of England. We're really excited to be shouting about an association with them and really pleased they are sponsoring the 2 main checkpoints of the weekend with freshly roasted coffee. We'll be picking up the coffee from Staveley, freshly ground, the day before the event to keep maximum freshness for our competitors at the checkpoints. 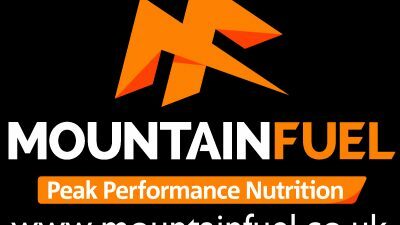 You can expect Mr D's Tunki roast to be available at the Patterdale CP on the Lakes Sky Ultra and the Old DG Checkpoint on the Scafell Sky Race. If you're in need of caffeine at either of these locations then we're pretty sure Mr Duffin's coffee will fuel you well over the 2nd half of the courses. Checkout more about Tunki Bean's from the heart of the Peruvian Andes in the films below by Freeman Trading, the guys who import the beans.